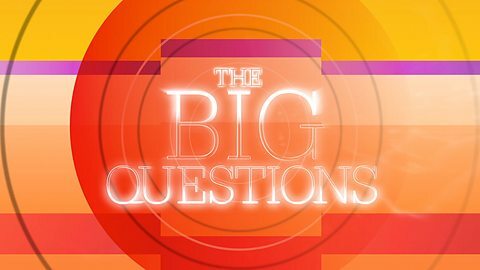 Another special edition debrief of BBC’s ‘The Big Questions’. A Scotsman Abroad will be joining me to discuss Episode 13 of Season 8. Topics include: ‘Is it morally right to deploy armed drones, ‘do drinkers need to pay their way’, and does the Catholic church need to modernise?’.